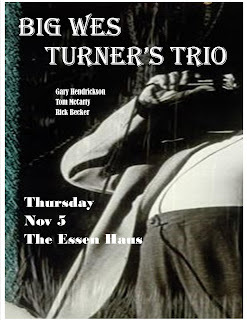 tmmcmusic: Becker Back, Flynn In! Grammy winner, guitarist Billy Flynn will step in for regular but temporarily out-of-state picker Gary Hendrickson. Expect an extra heapin’ helpin’ of classic Blues and, yes, Surf music! Nov. 14, The Jim Liban/Joel Paterson Band at the Grand Opening of the WMRC studio (Williamson Magnetic RecordingCompany), Williamson St., Madison, WI. Nov. 15, The Gary McAdams Band (Sunday after the Packer game) at Boundaries in Beloit, WI. 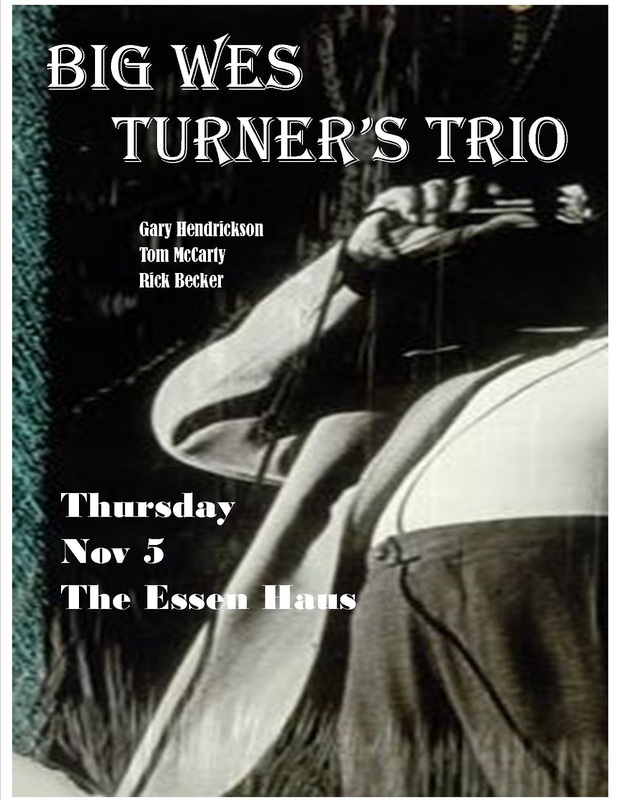 Nov. 19, Big Wes Turner’s Trio, back at The Essen Haus (Isthmus always we start says 9, but we always start at 8:30).